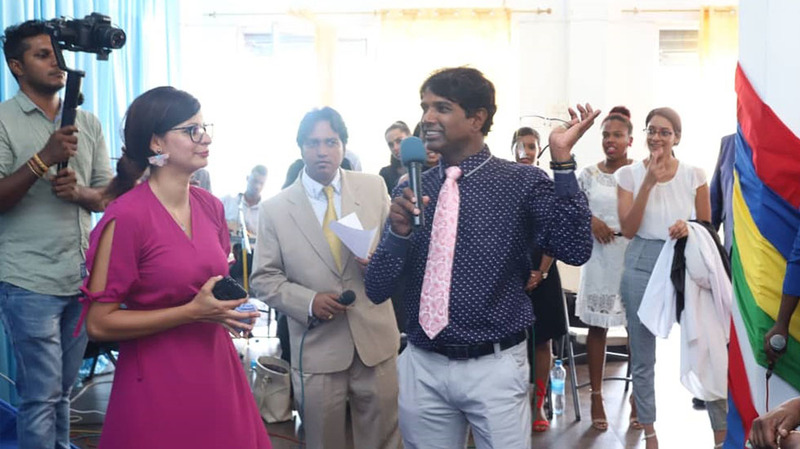 On Saturday 16th and Sunday 17th March, the island nation of Mauritius played host to the third Miracle Faith Seminar in our Year of Lights, and many from across the city came with diverse expectations for the manifestation of the supernatural in their lives. 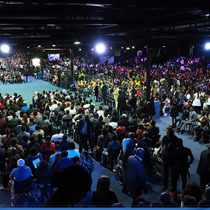 Blissful sessions of prayer, praises and worship set this 2-day event in full swing, as the attendees worshipped and praised God for His great and wondrous works in their lives. 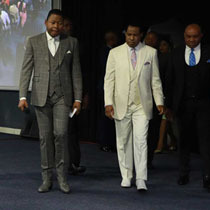 They also interceded fervidly for the rapid spread and impact of the Gospel of our Lord Jesus Christ in their nation and around the world. 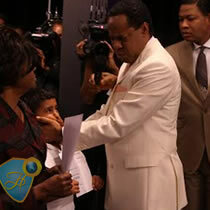 “This meeting was orchestrated by the Spirit of God for your benefit at such a time as this. 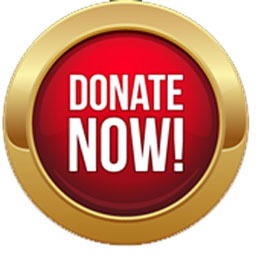 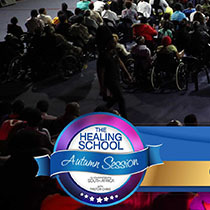 Your miracle is here, your testimony is here. 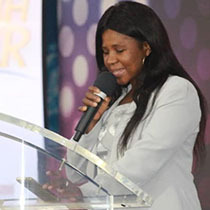 Take a hold of that Rhema Word of God for your life and effect the desired change in that situation”, says Pastor Beth Gaturu in a rousing welcome address as she prepared the hearts of the attendees for an outpouring of the miraculous. 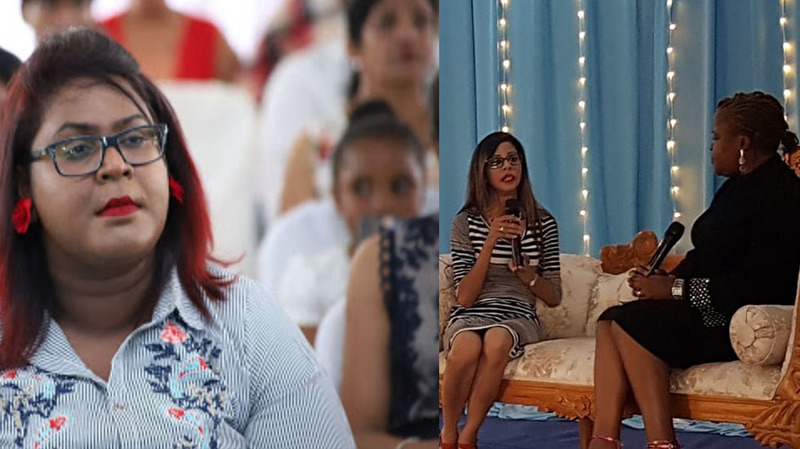 In ecstatic narratives, past students of the Healing School, Priya Beetul and Gaffing heightened the expectations of the attendees as they testified of their glorious healing from sinusitis and asthma respectively; talking about the impact of the healing ministry of Pastor Chris in their lives and circumstances. 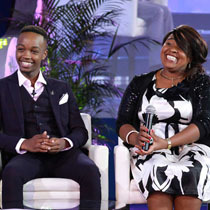 A session of soothing worship ushered the host, esteemed Pastor Ted Obieroma into an auditorium of excited men and women. 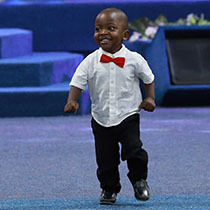 We have the Name of Jesus to live by. 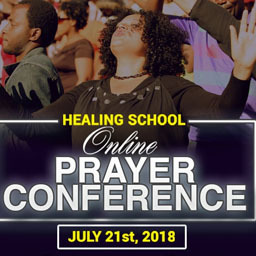 In this all-powerful Name, we live the supernatural life; a life of dominion over sickness, sin and death; one that is characterized by an endless stream of the miraculous. 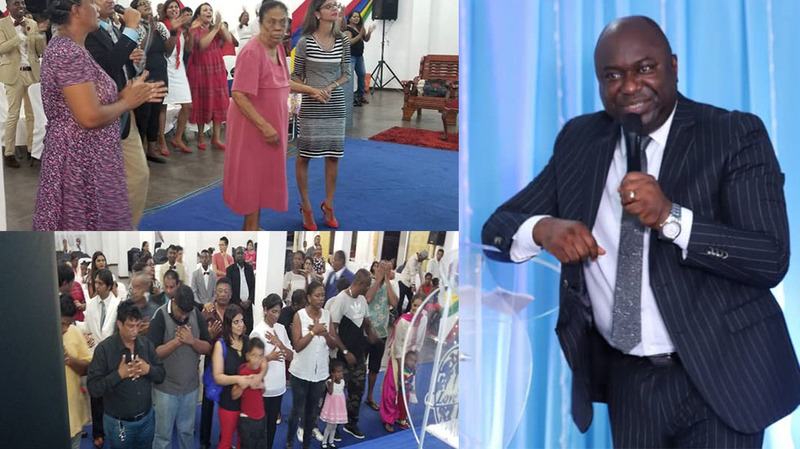 The name Jesus is the reserved name for that man who will stand in boldness to make a decree and expect a result, said Pastor Ted, as he ministered to a raptly attentive congregation on “The Power in the Name of Jesus”. 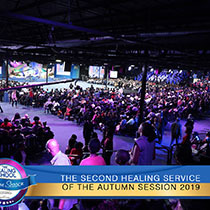 Previous Post THE 1ST HEALING SERVICE OF THE 2019 AUTUMN SESSION COMMENCES WITH GREAT EXPECTATIONS!